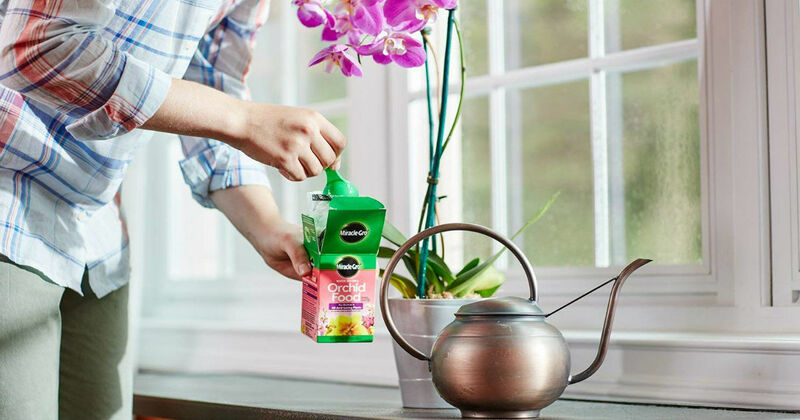 Get this 8-ounce Miracle-Gro Orchid Food for only $3.59 on Amazon, regularly $11.44. For orchids and all acid-loving plants. Feed every 2 weeks for colorful, beautiful orchids!